i. 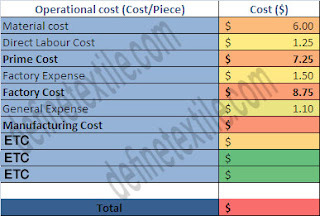 Total dyes and chemical cost. 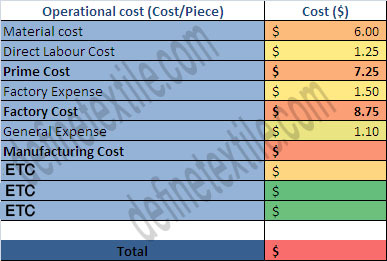 Price of Product = Direct Expenses+Indirect expenses+Factory overhead + Required Profit. Layout a system and start with improving programming usefulness, perhaps through Michelle Pfeiffer Wrinkles fixing center capacities or investigating another element as clients discover usefulness more vital than a recently included component.